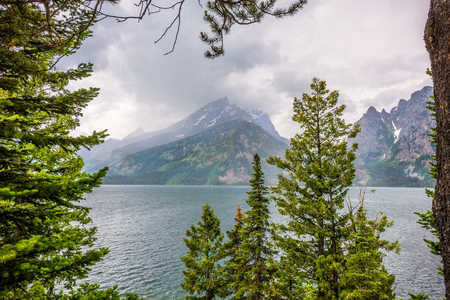 This page is derived from a long awaited road trip through the northwestern United States in early summer 2016. 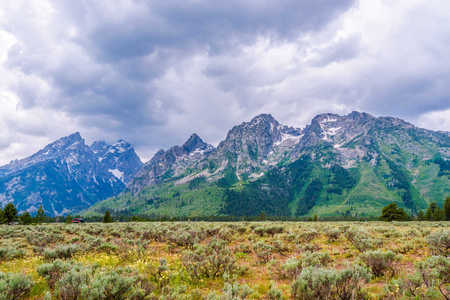 Our trip included four National Parks, two National Monuments, and one State Historic Park in California, Oregon, Idaho, and Wyoming. 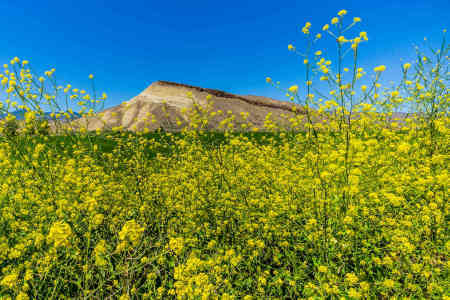 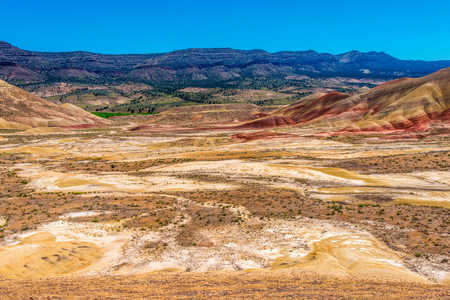 Each setting offered something special to capture, and all should be considered national treasures. 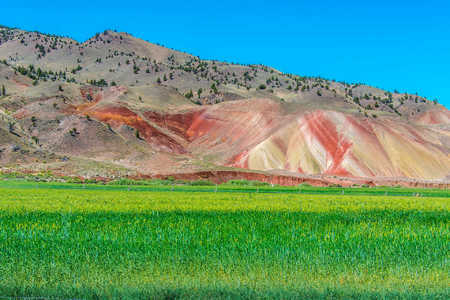 Bodie and Yellowstone National Park, not shown here, were part of this trip and have their own pages on my site. 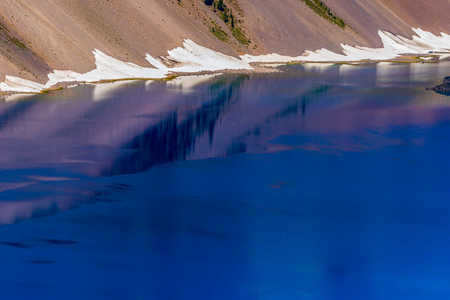 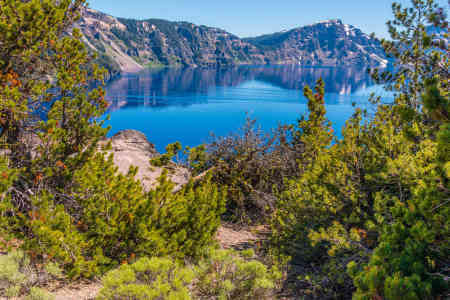 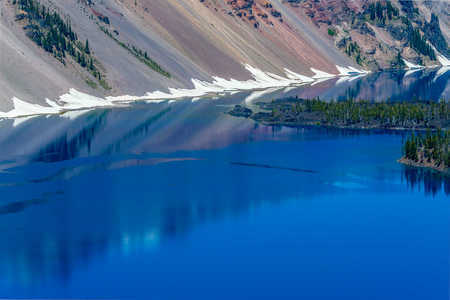 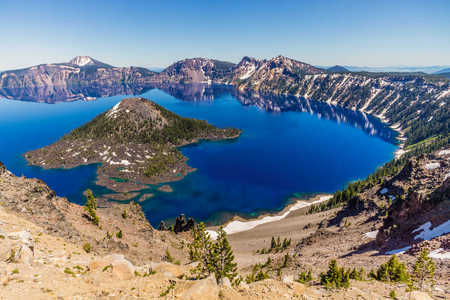 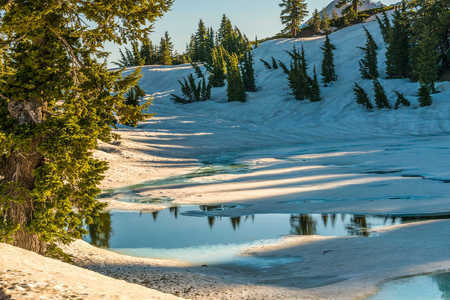 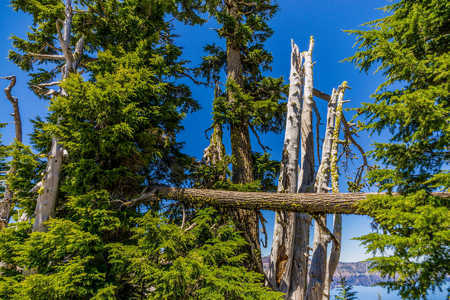 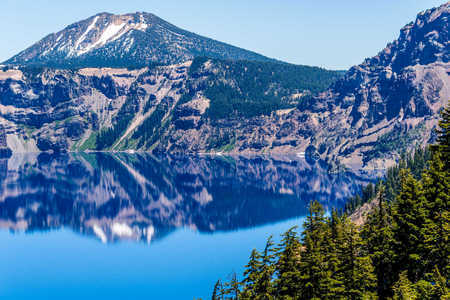 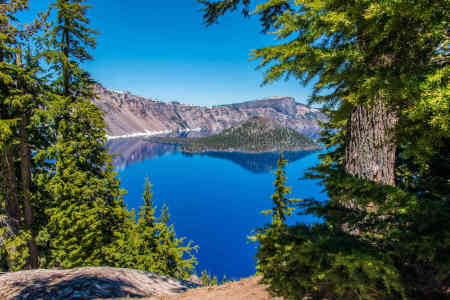 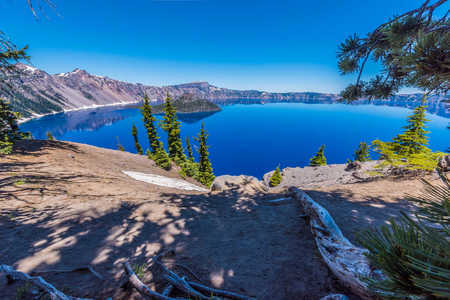 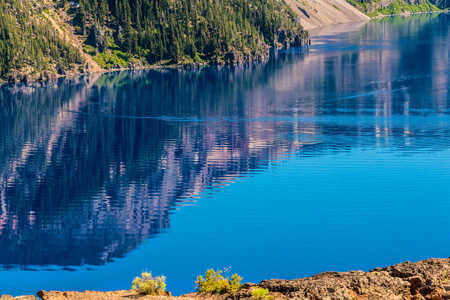 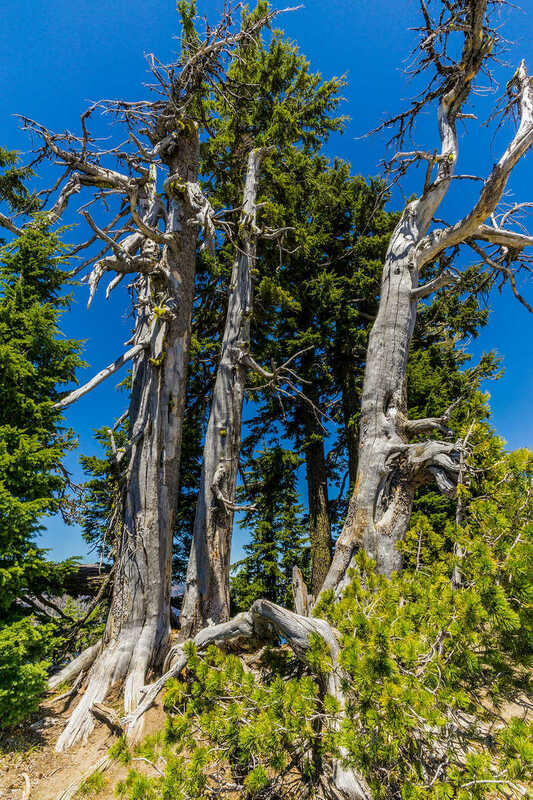 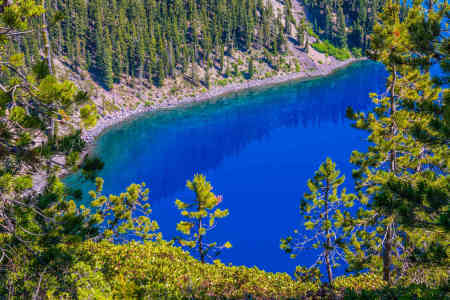 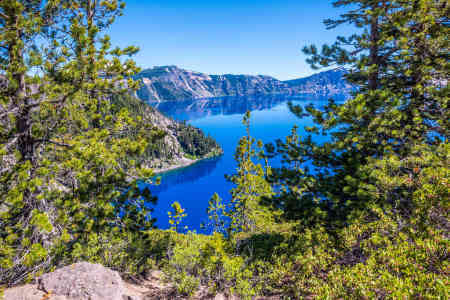 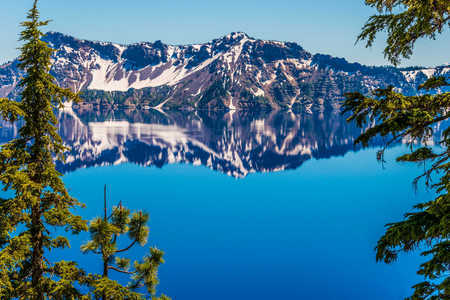 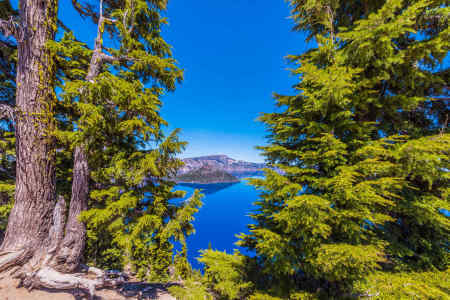 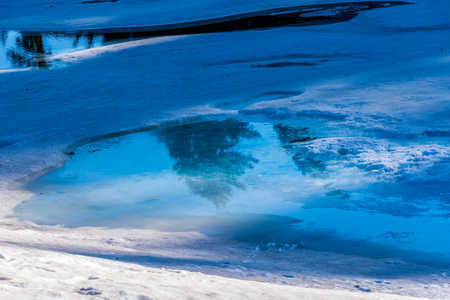 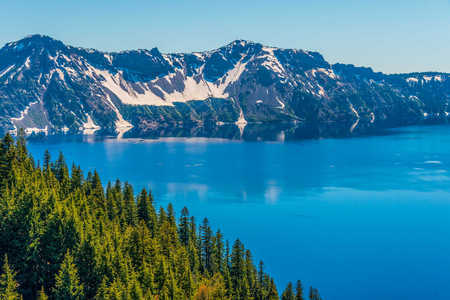 Crater Lake is a bright blue jewel situated in southern Oregon along the Cascade Crest. 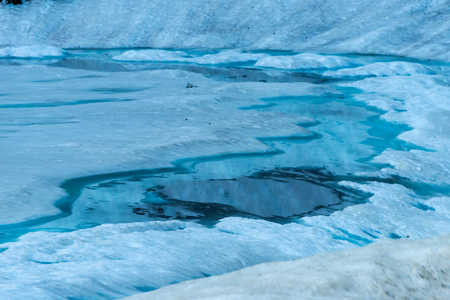 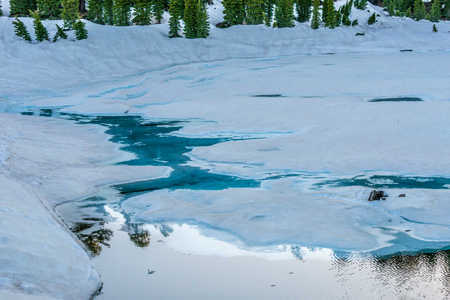 Yes, the water really is that blue! 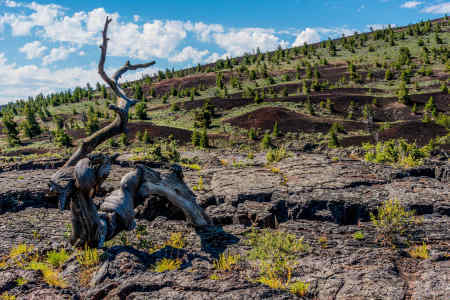 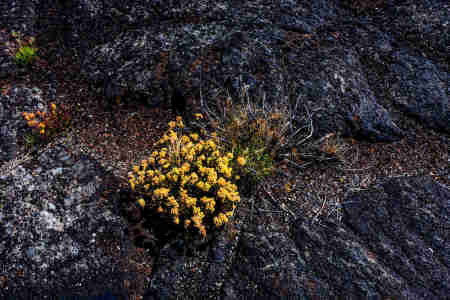 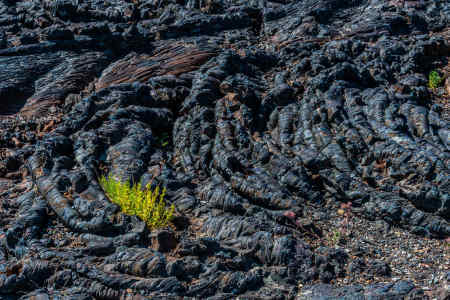 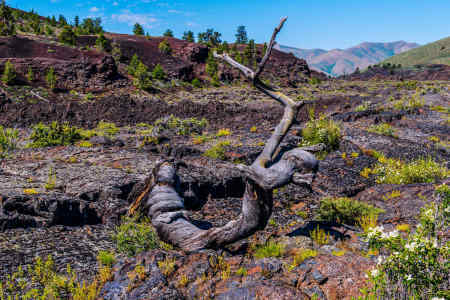 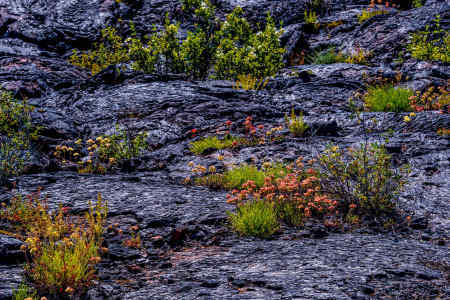 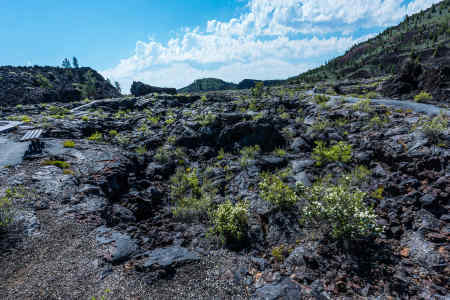 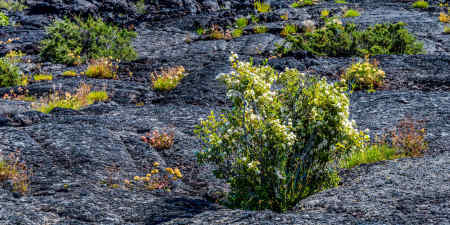 Craters of the Moon in Idaho are geologically young lava beds that interrupted The Oregon Trail, causing significant detours as pioneer wagon trains came west. 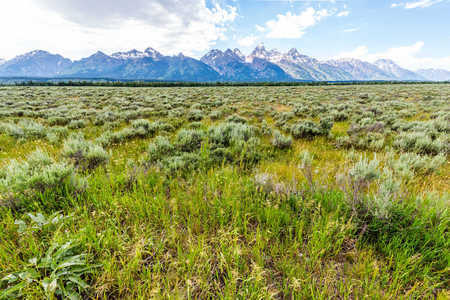 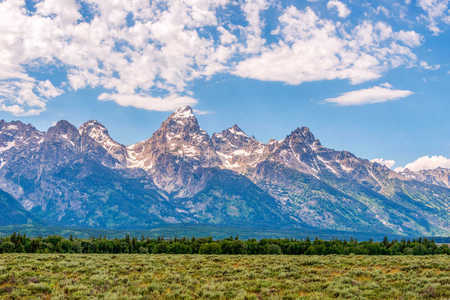 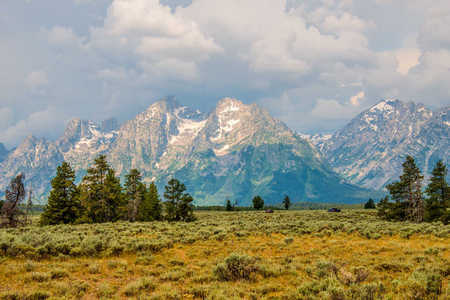 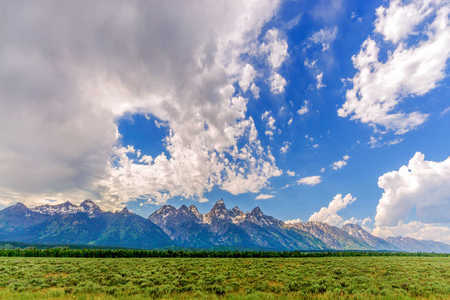 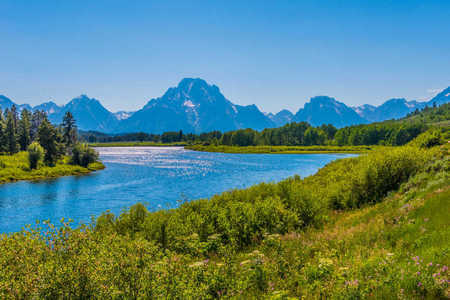 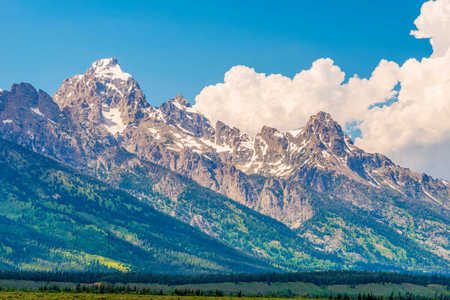 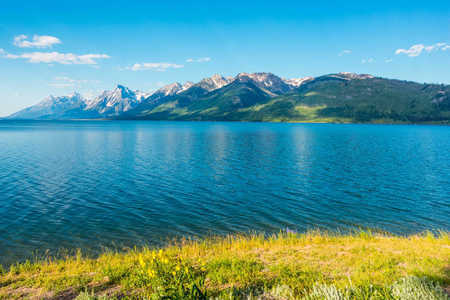 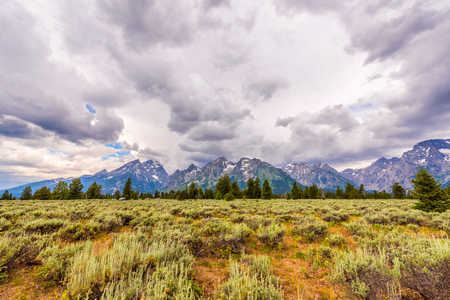 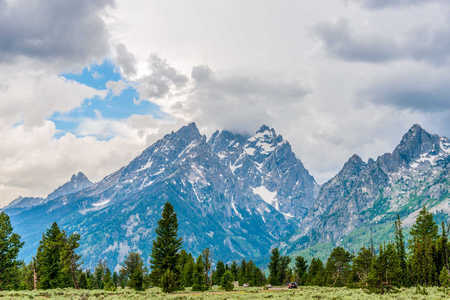 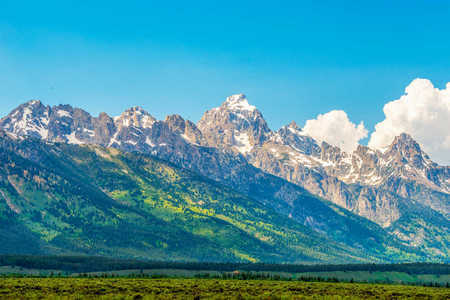 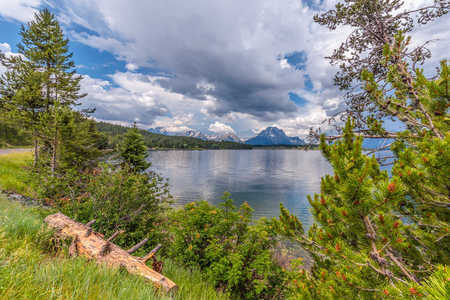 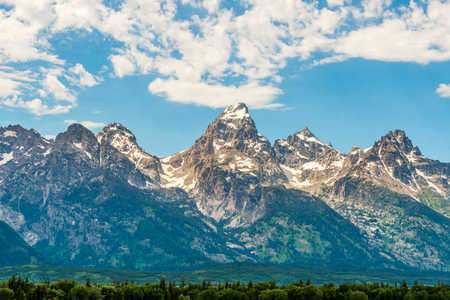 Grand Tetons National Park is a majestic area of azure lakes and Alpine mountain peaks adjacent to Yellowstone National Park. 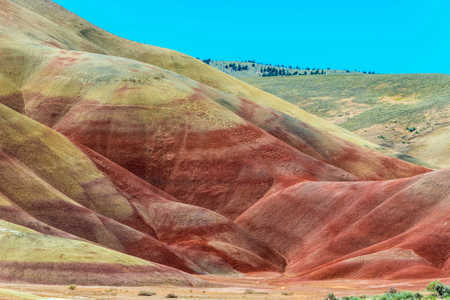 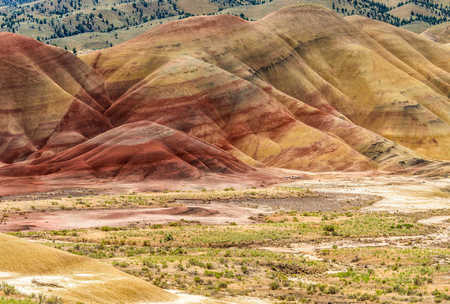 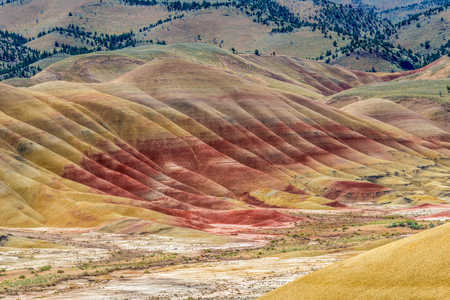 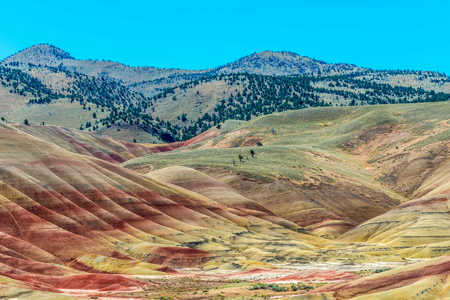 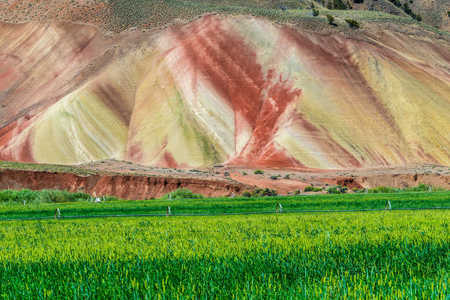 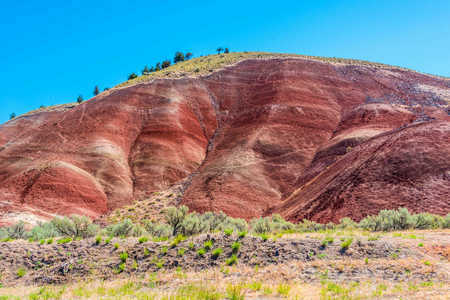 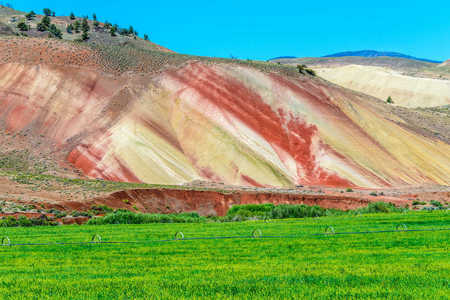 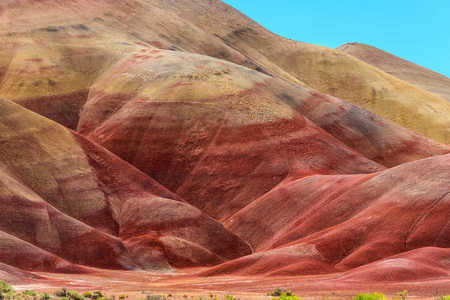 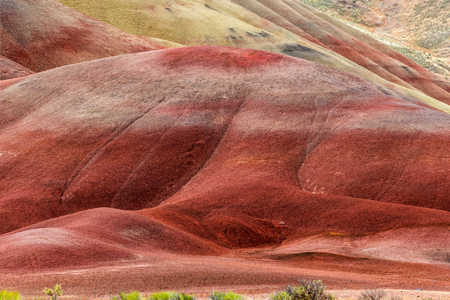 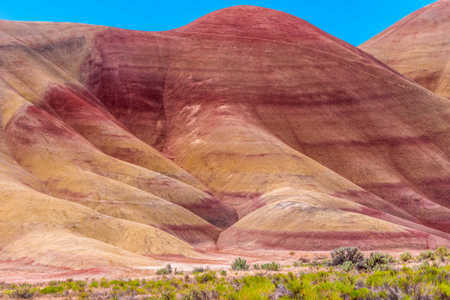 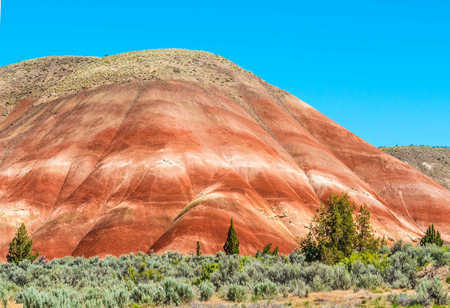 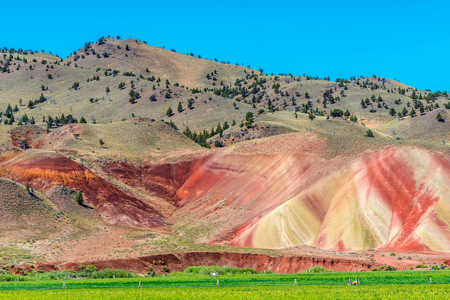 The Painted Hills in eastern Oregon consist of spectacular multicolored hills and arid scrub brush bordered by lushly irrigated farmland. 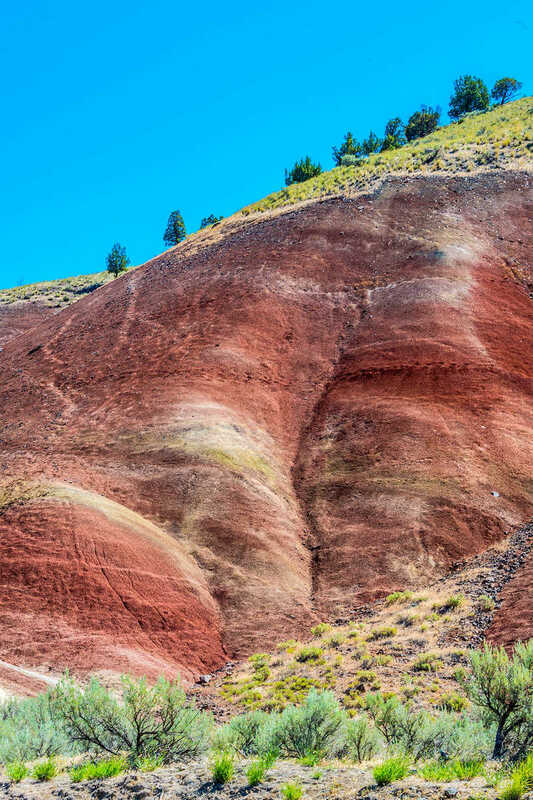 Four of the areas we visited are volcanic in origin and two are still active. 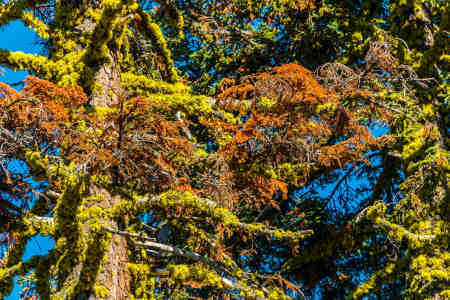 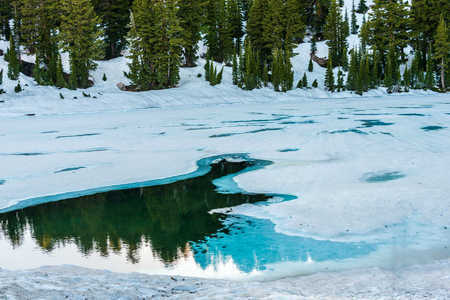 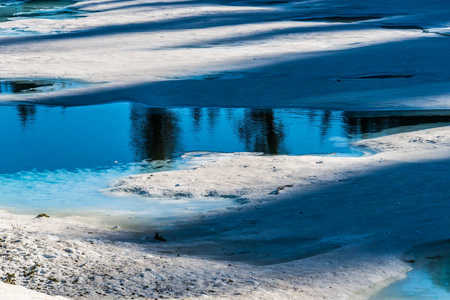 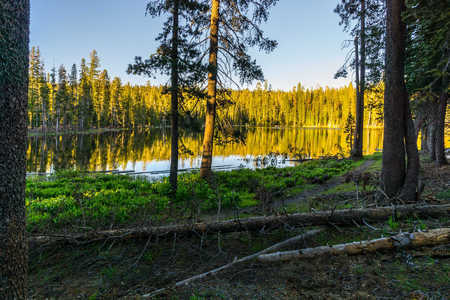 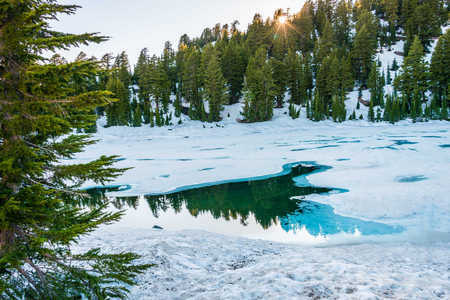 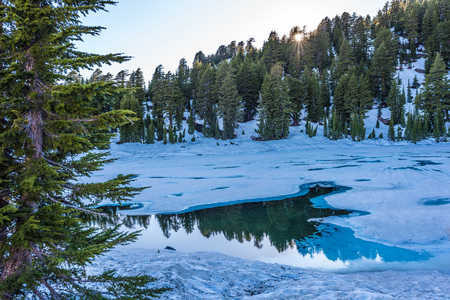 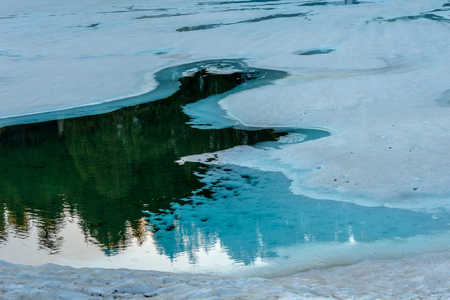 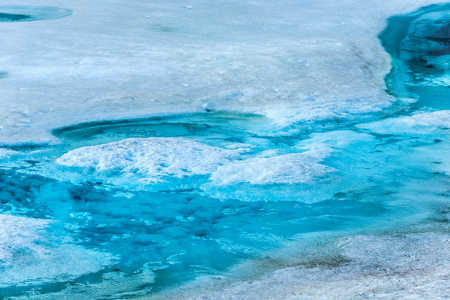 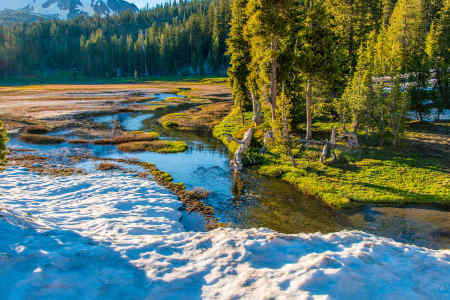 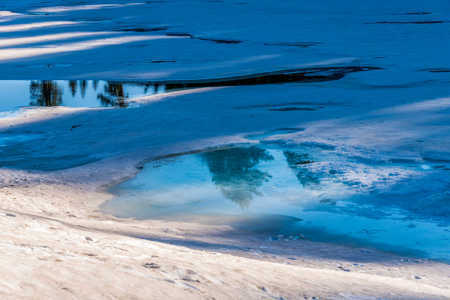 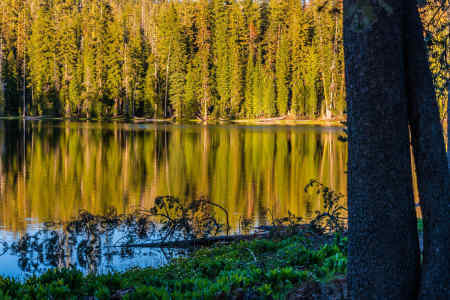 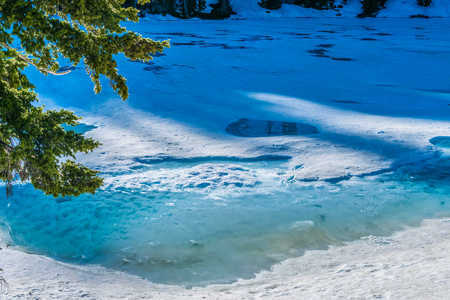 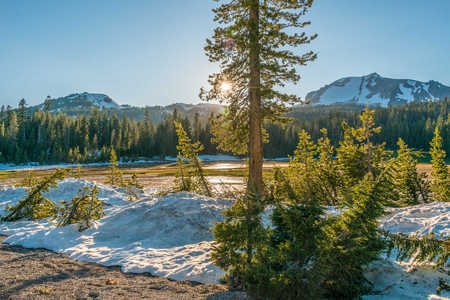 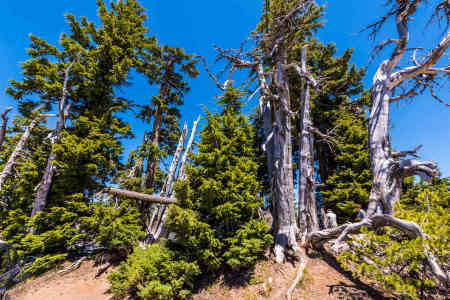 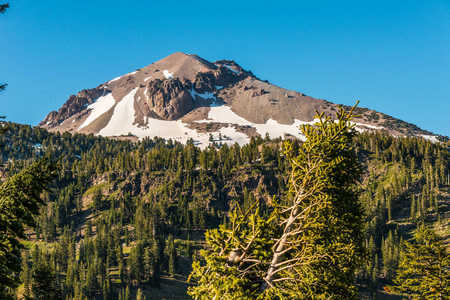 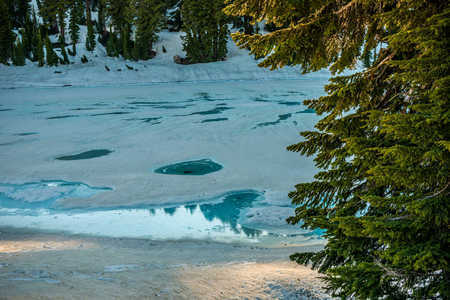 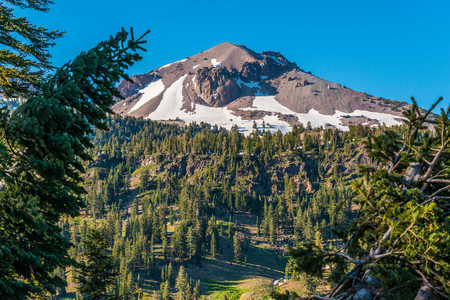 Lassen and Yellowstone Parks exhibit current volcanic activity, as sulfurous odors assail visitors in several areas of both. 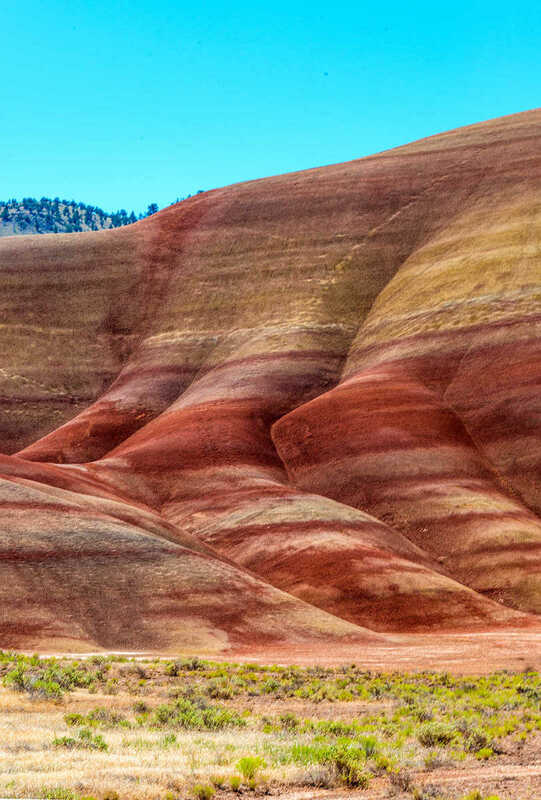 For me, this road trip was a magnificent experience with new goals to achieve using super wide-angle lenses. 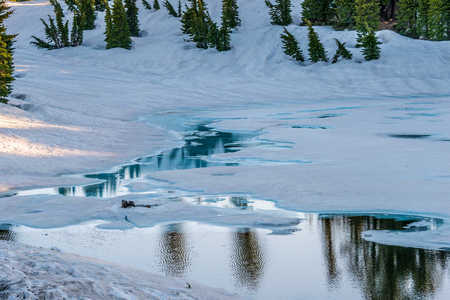 It was great fun, and I hope others will be inspired by my images to visit and experience the grandeur of these locations themselves.